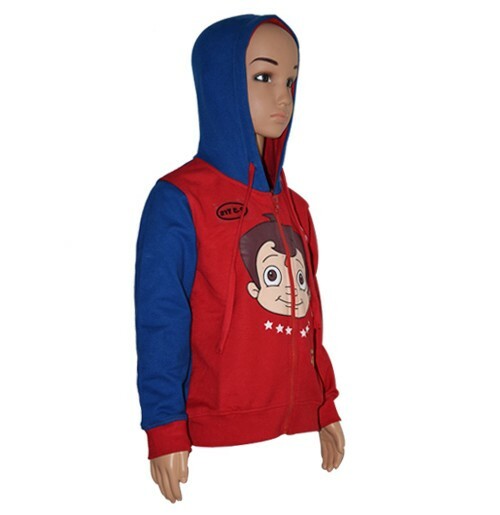 A hoodie is an all weather product. 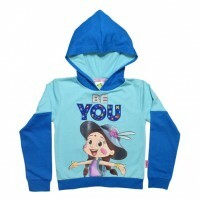 It offers style and comfort, along with practical additions like pockets and hood. 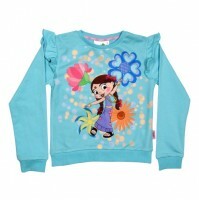 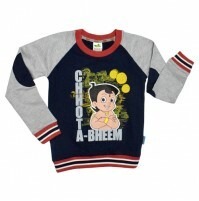 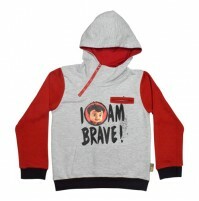 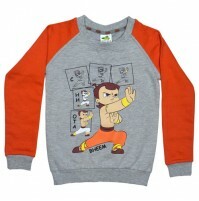 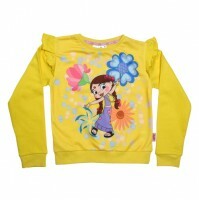 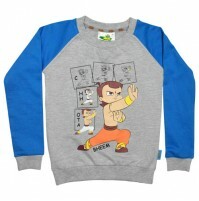 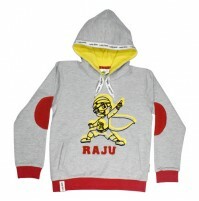 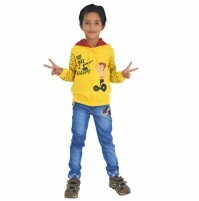 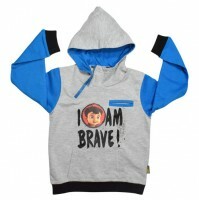 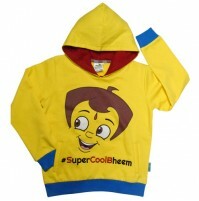 This red hoodie, with plastisol print of Chhota Bheem and friends is made from cotton, is lightweight and soft. 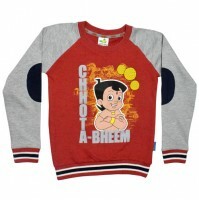 The adorable Chhota Bheem face in red background in the front draws a childs attention.